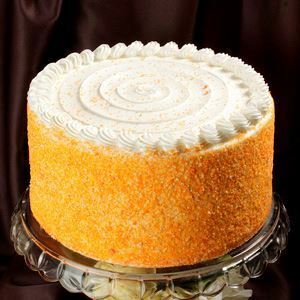 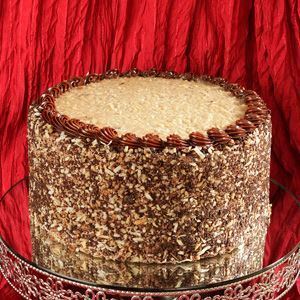 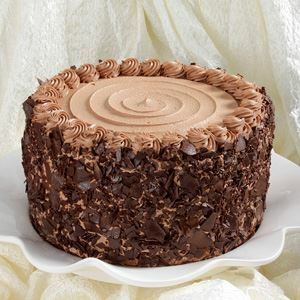 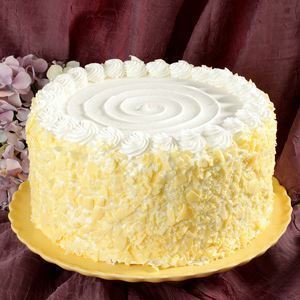 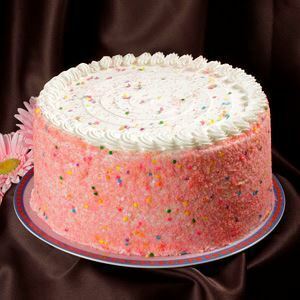 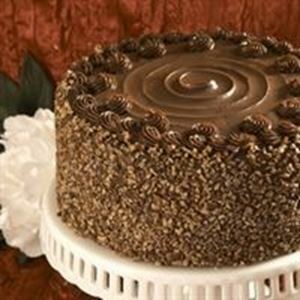 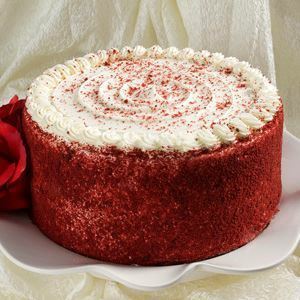 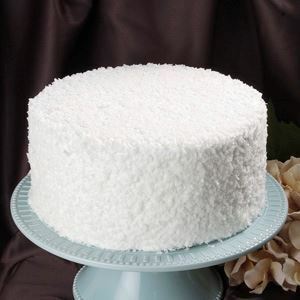 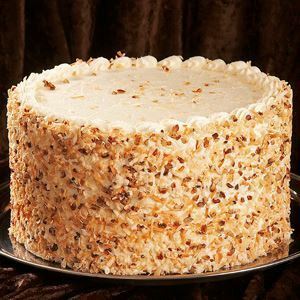 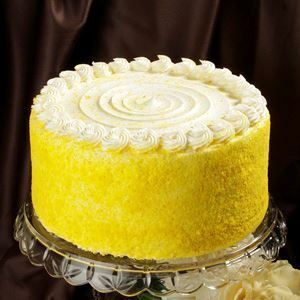 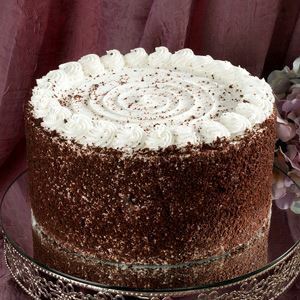 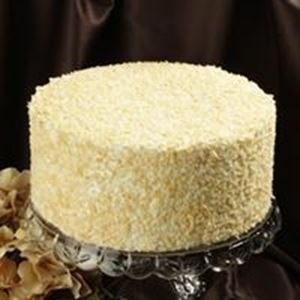 We make the most delicious Dessert cakes for some of the DFW areas finest restaurants. 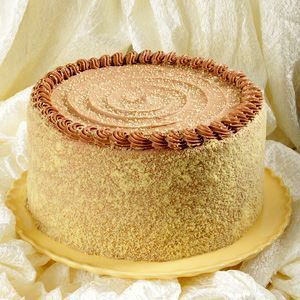 Most Dessert Cakes shown below are available for pick up daily. 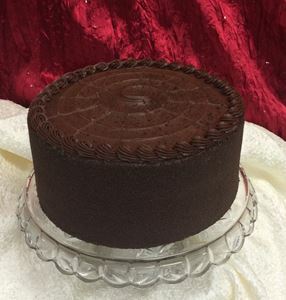 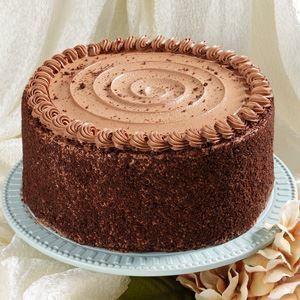 Call (817) 488-7580 to have your cake boxed before you arrive, or just stop by our store in Southlake, Texas during normal business hours to make your selection.